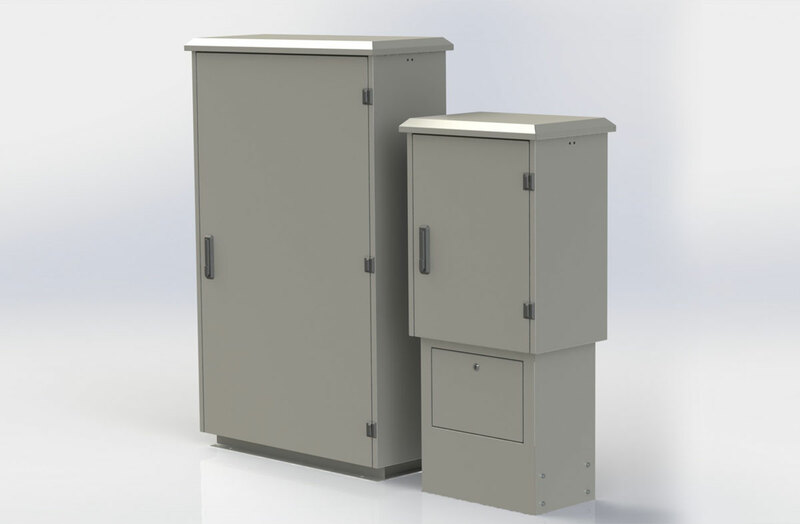 NPP manufactures different types of fiber cabinets for outdoor use in different sizes depending on needs. 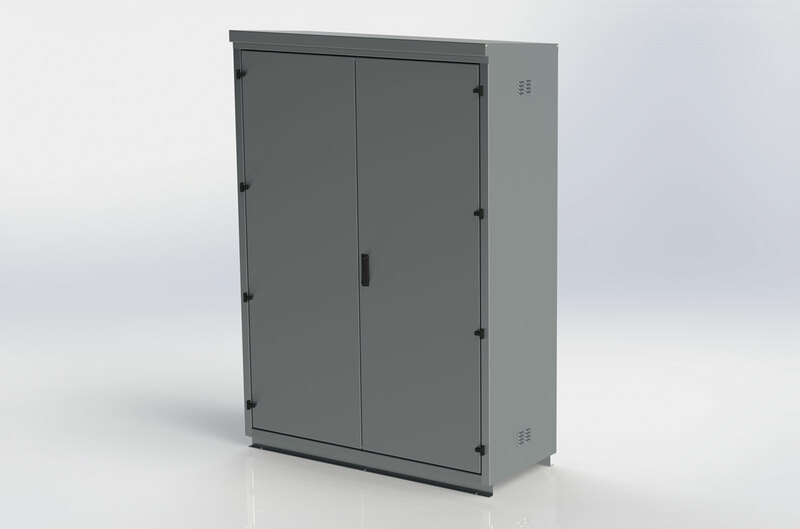 We manufacture cabinet in steel, galvanized steel, stainless steel and aluminum. 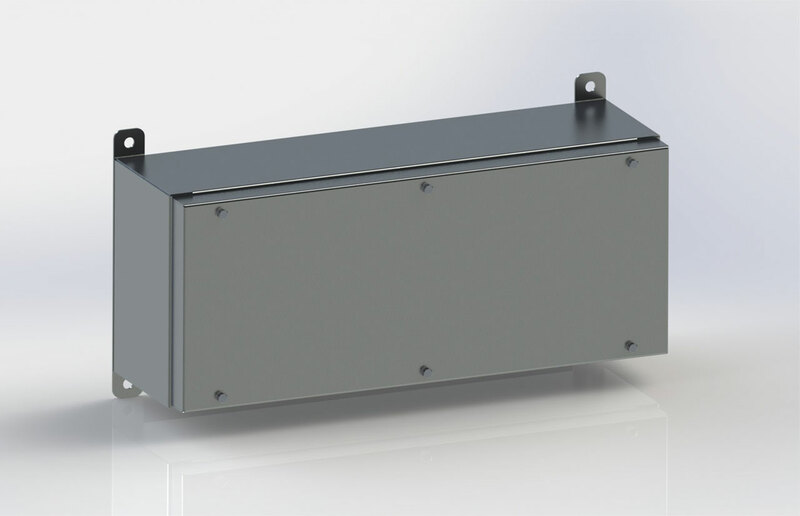 Powder coated in the color you want and equipped with lock according to your needs, condensation mat and mounting plate on demand. Do you want to have a junction box we also do that. We make different types of media cabinets and combo centers according to customers' needs. Doors in different designs and different locking systems. 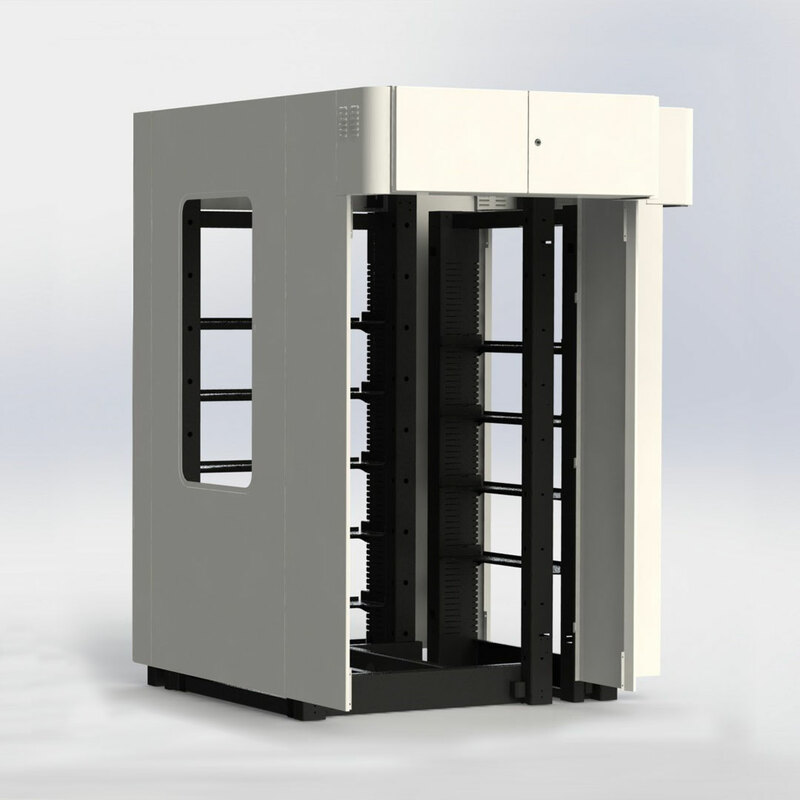 We provide unique customized technical cabinets for different types of needs. Manufactured usually in stainless steel or aluminum and powder coated in the color you want. 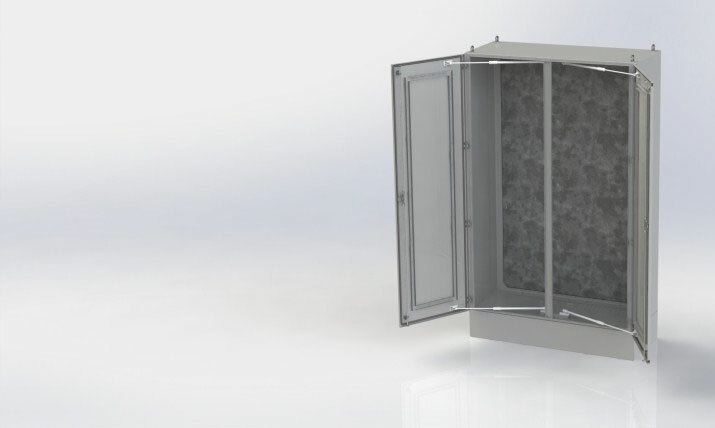 The cabinets are made double-walled and can also be equipped with insulation. The cabinets can be equipped with 19 "rack systems. 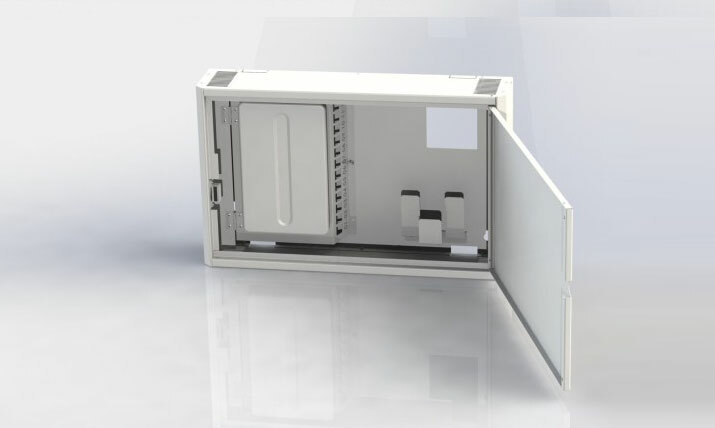 The cabinets are sealed with a seamless sealing to achieve your IP class requirement. 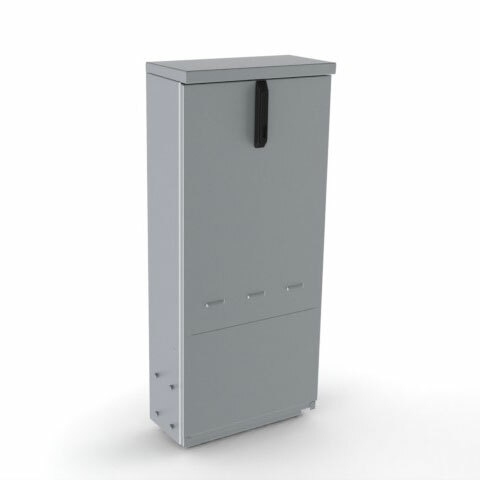 Outdoor cabinet, preferably in stainless steel or aluminum. 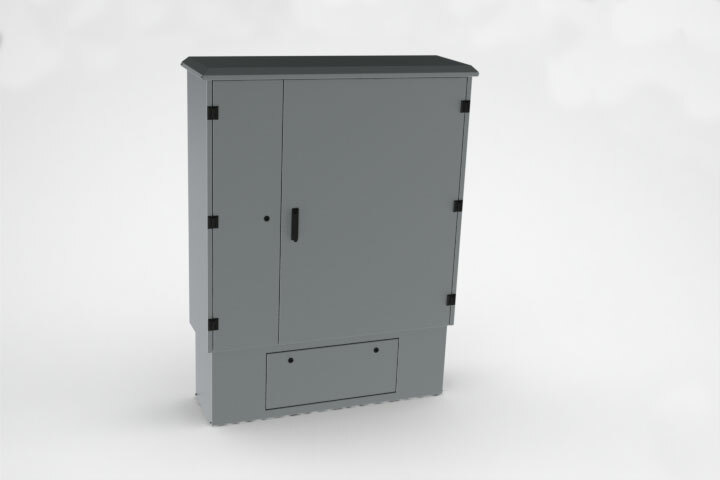 The cabinets are equipped and built according to your measurements and functions, applications such as pump control cabinets, engineering houses, control cabinets and other applications. 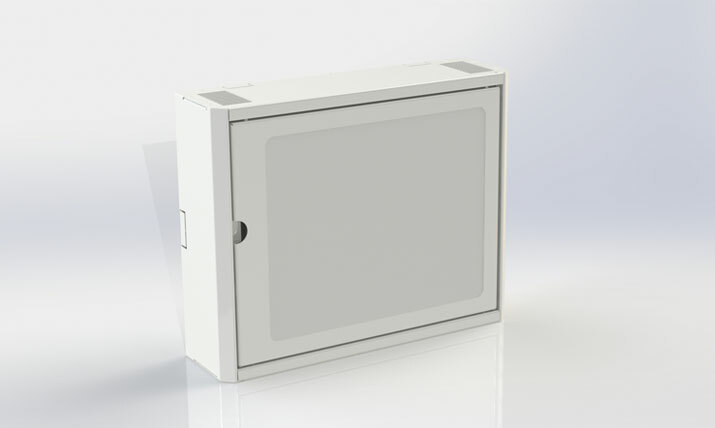 The cabinets are designed and sealed with a seamless sealing to achieve your IP class requirement. 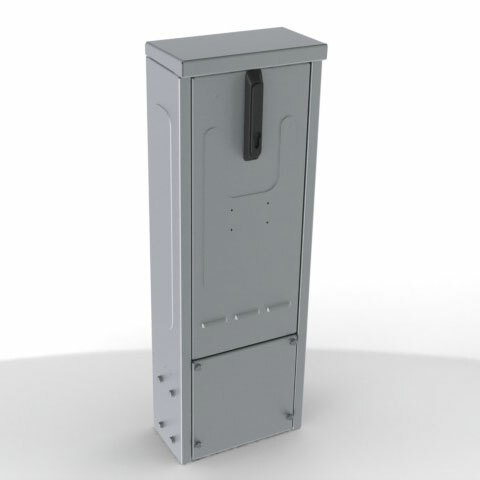 Floor standing cabinets are manufactured in different designs as needed for indoor and outdoor use in materials such as stainless steel, steel and aluminum with different designs depending on the application. We offer different types of surface treatment. Of course, we make the desired hole punch where you wish before the cabinets are painted. 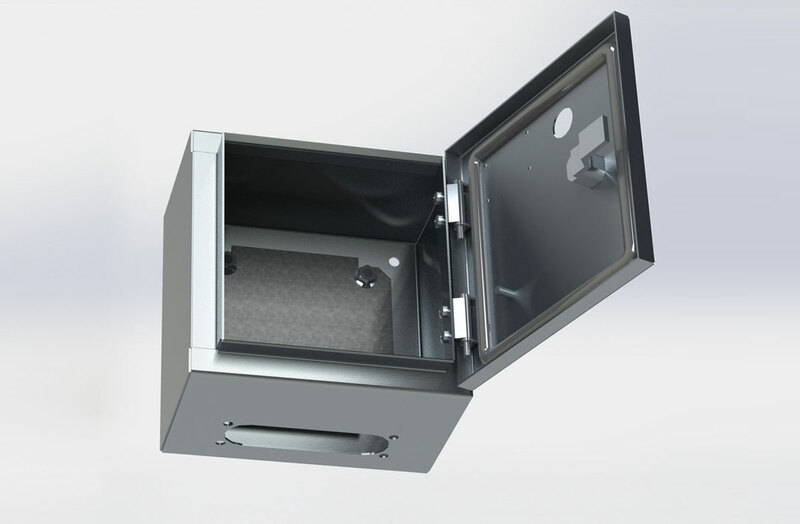 The cabinets are designed and sealed with a seamless sealing to achieve your IP class requirement. 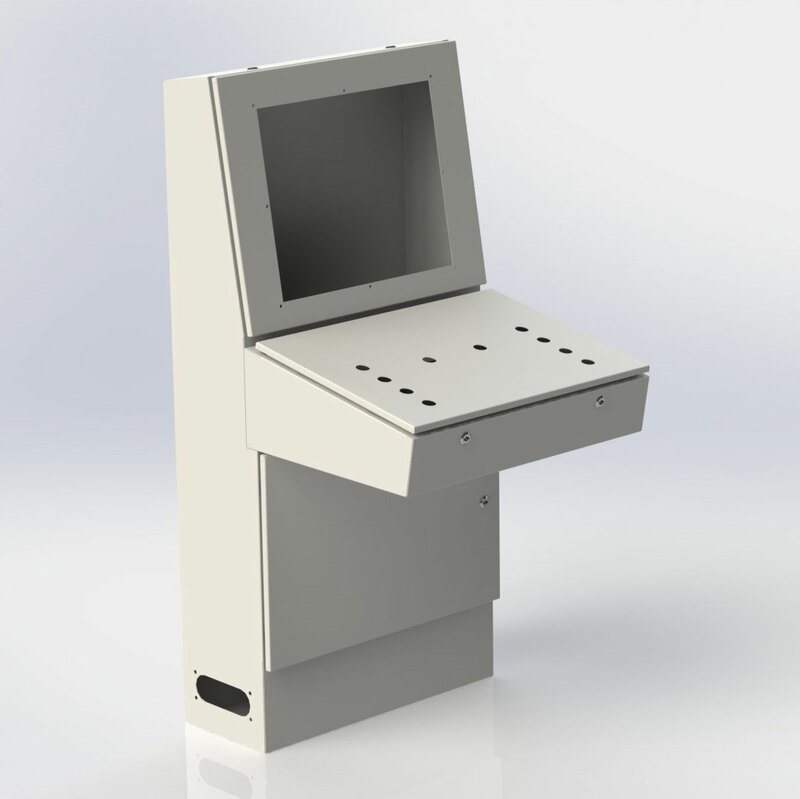 We manufacture different types of stands for different types of materials and for different types of applications. 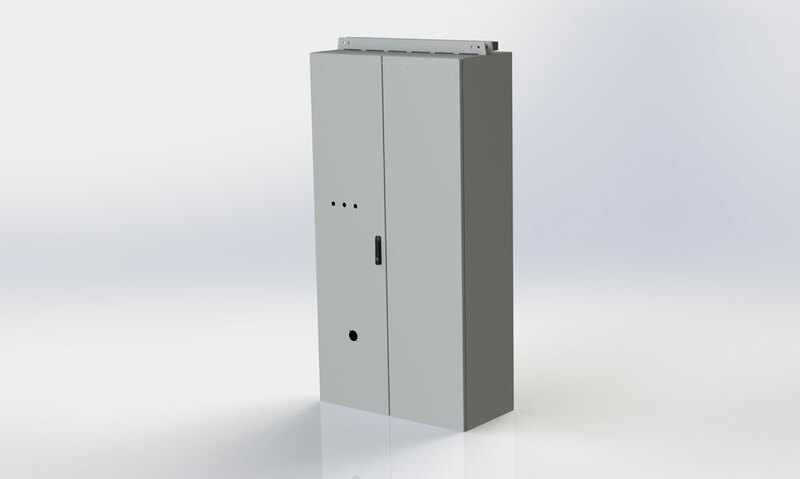 We manufacture different types of wall mounted cabinets according to your needs. 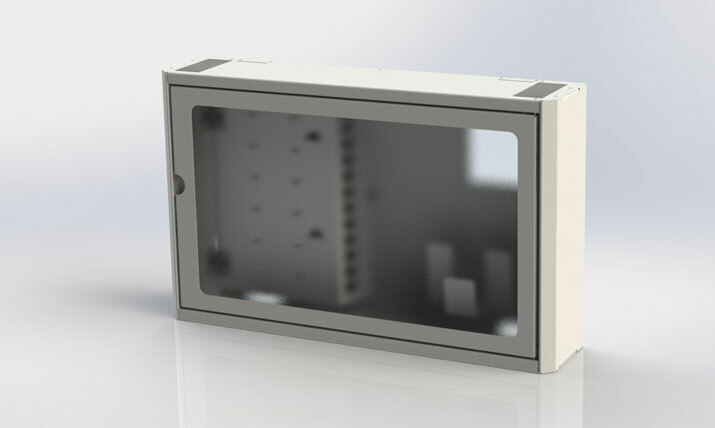 We design the cabinets depending on the IP class required. You as a customer communicate the material, colors and features you want. Do you already know what holes the cabinets should have, we will solve this. Punching to your requirements is standard for us. The cabinets are sealed with a seamless sealing. We manufacture control panels according to your needs. Depending on the application and requirements, we manufacture the panels in materials according to your requirements and with the features requested. 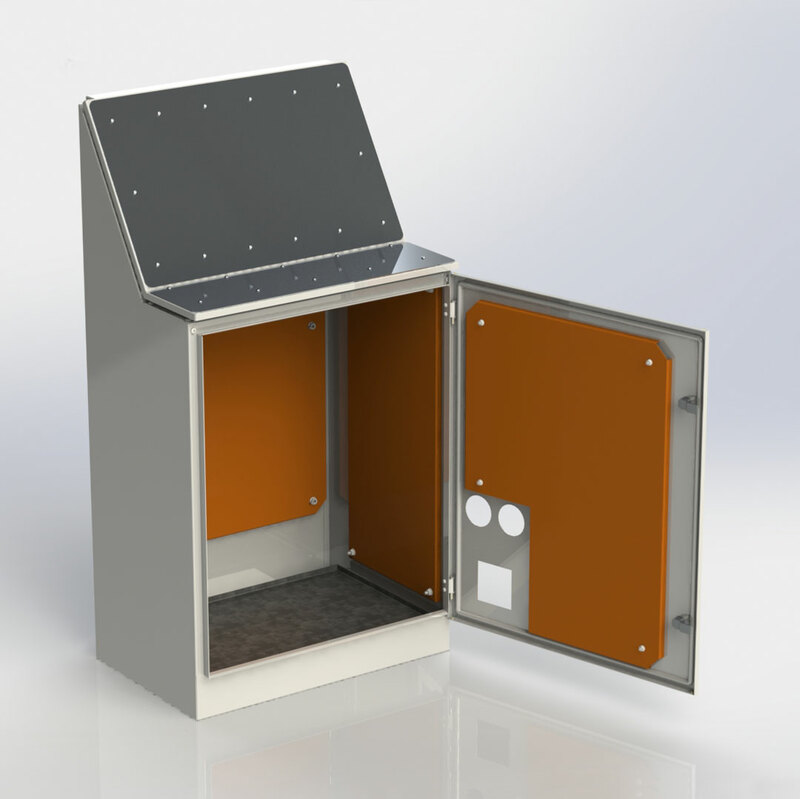 Junction boxes in material according to your request, such as painted steel, stainless steel or aluminum. Dimensions and surface treatment according to your request. Do you already know what holes the junction box should have, we will solve this. Construction according to IP requirements. 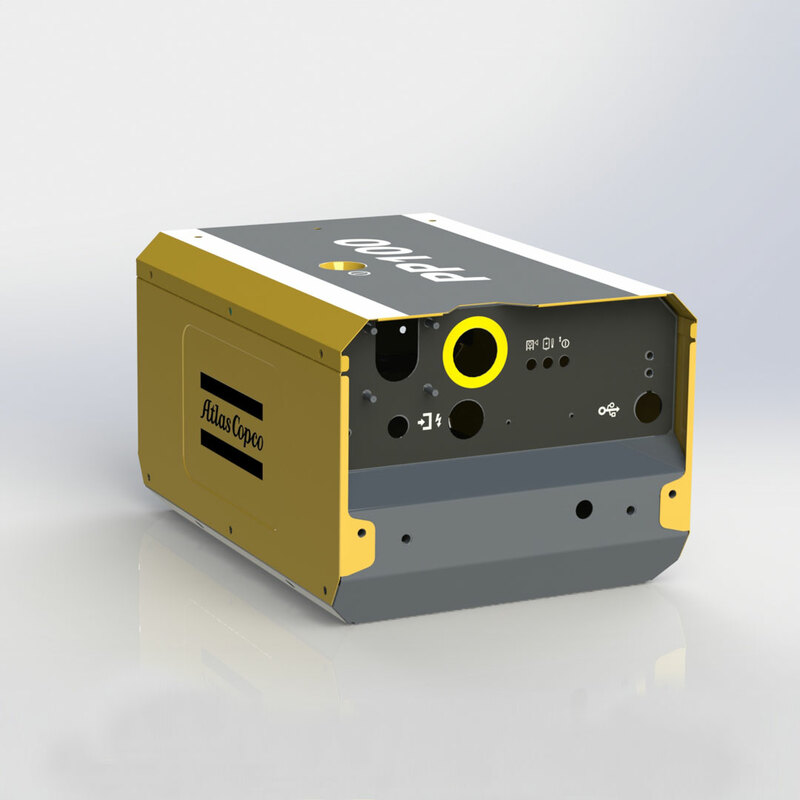 NPP offers customized cabinets and machine clothing in different sectors such as marine, transportation, construction, industry and broadband. NPP is a company in the LGBT group.